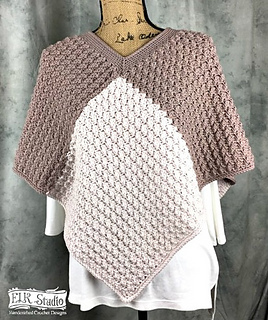 Join me for the Southern Pebbles Crochet-Along. You’ll have so much fun in the ELK Studio Crocheter’s group. If you have questions, it’s the place for you. 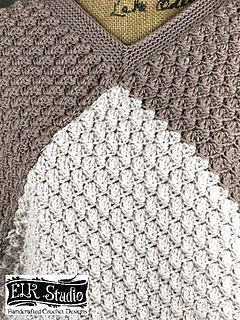 The Marly Bird Chic Sheep yarn is an amazing, squishy yarn and combined with this texture is so much fun for this poncho. 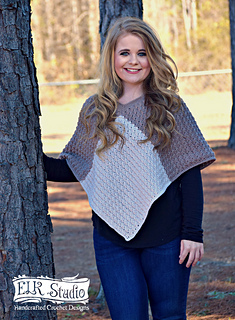 There are several different sizes available, and you’ll be able to customize your poncho to fit you perfectly.